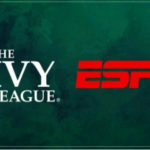 The Professional Fighters League (PFL) has reached a multi-year deal making ESPN and ESPN+ the home of the PFL in the United States, and with TSN making it the exclusive home of PFL in Canada. PFL is the first organization ever to present MMA (mixed martial arts) through a regular season, playoffs and championship format. 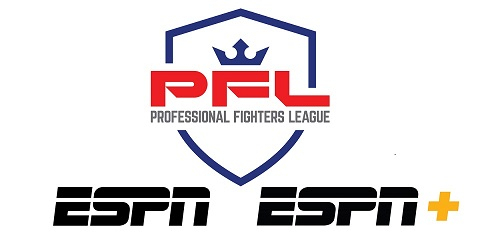 All ten PFL events will air live across ESPN2, ESPN+ with up to three hours of exclusive action live on ESPN+ and up to two exclusive hours live on ESPN2 and ESPN Deportes. TSN holds similar rights and will exclusively air all PFL events in Canada. The rights include the regular season, playoffs and championship event. 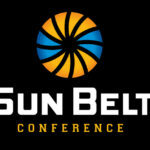 Six five-hour PFL Regular Season events will take place primarily on Thursday nights from May to August. 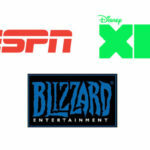 Three PFL Playoff events will take place in October, with coverage also carried across ESPN+, ESPN2 and ESPN Deportes. PFL Playoff events will feature the top eight fighters in each of the competition’s six weight classes attempting to fight—and win—twice in the same night to advance to the PFL Championship. 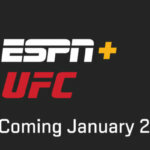 The season culminates with the PFL 2019 Championship on New Year’s Eve with world title fights in every weight class live exclusively on ESPN2 and ESPN Deportes. Winners of each title bout will be crowned PFL World Champion in their weight class and earn $1 million. The agreement starts with the telecast of the 2018 PFL Season Review and 2019 Roster Selection Show this spring. Specific details about scheduling and surround programming will be announced in the coming weeks.